CHICAGO (WLS) -- A north suburban man was charged in the carjacking that killed a Chicago boy in 2013. Rockie Douglas, 36, of Beach Park, was extradited from Wisconsin. He's charged with murder, hijacking with a weapon and possession of a stolen vehicle. 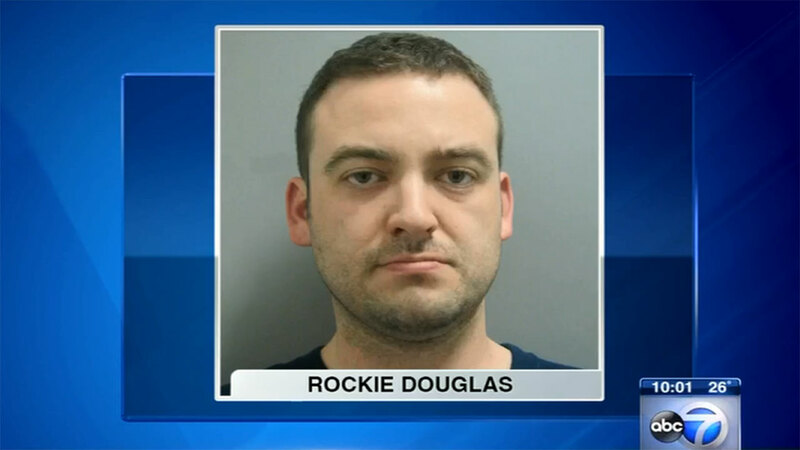 Douglas allegedly crashed into an SUV while fleeing police in a stolen vehicle. Donovan Turnage, 11, was killed. Authorities say Douglas stole another vehicle after the fatal crash and fled the state. He was arrested Dec. 24, 2013 in Milwaukee, Wis., where he was held in county jail until Tuesday. Douglas is expected to appear in bond court Wednesday.